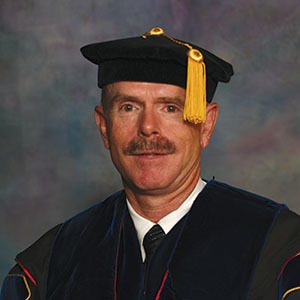 Established in 1983, the Distinguished Faculty Award is given to a current faculty member by the Missouri Western State University Alumni Association in recognition of one’s lasting influence on students, excellence in teaching, professional/career accomplishments, and professional and ethical standards. 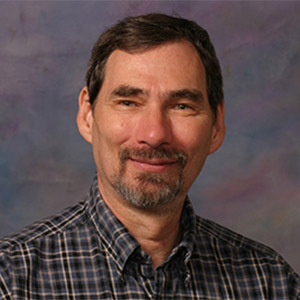 Bill joined the Missouri Western faculty in 1990, when he was hired to work full-time in the Center for Academic Support and teach two English classes. In 1996, he began teaching full-time. As soon as he graduated with his bachelor’s degree in English, Bill, who was a nontraditional student, began graduate school, earning a master’s in English; Professional Writing; Fiction Emphasis from the University of Missouri-Kansas City. He earned his doctorate from the University of Kansas, Lawrence, with concentrations in African American Lit/Black Arts Movement, Faulkner Stories and the Short Story Genre. Dr. Bob Bergland became involved in his student newspaper as a high school sophomore and realized he really loved working in media. 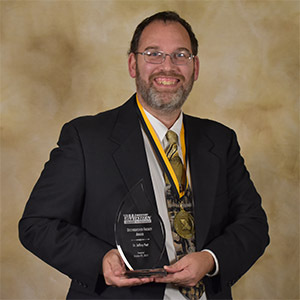 He served as editor-in- chief of his college newspaper for two years, served as an advisor as a graduate student, and became advisor for Missouri Western’s student newspaper, Griffon News, when he was hired in 1997. Along with teaching undergraduate students and advising the newspaper, he also directs the Master of Applied Arts in Digital Media program and has guided many student research projects. Some of those students presented the results of their research at international conferences, as he has coordinated several study away trips overseas. Bob earned a Bachelor of Arts in Writing from Millikin University, and Master of Arts in English/Rhetoric and a Ph.D in English/Rhetoric and Composition. 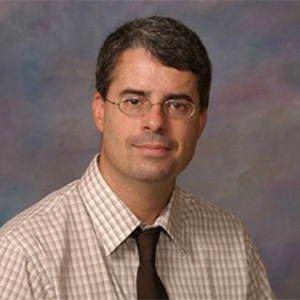 In the spring semester of 2005, he was a Fulbright Scholar and taught at Luts’k Liberal Arts University in Ukraine. “I love that students have the freedom to publish what they want to publish,” he says. “Students can do great things when you give them the freedom to learn. I take my job as an advisor seriously.” He and his wife, Tammy, have two sons. Lillie was an associate professor of theatre at Missouri Western when he passed away in February 2015. Don taught all areas of theater including stagecraft, stage combat, and historical fencing. IN 2009, Don wrote “Marlow,” a play about the 16th century playwright, which was performed not only on campus, but in London and in Shakespeare’s hometown. He also taught a three-week theatre class at the Imperial Theatre in London in 2009. We present this award in Don’s memory.